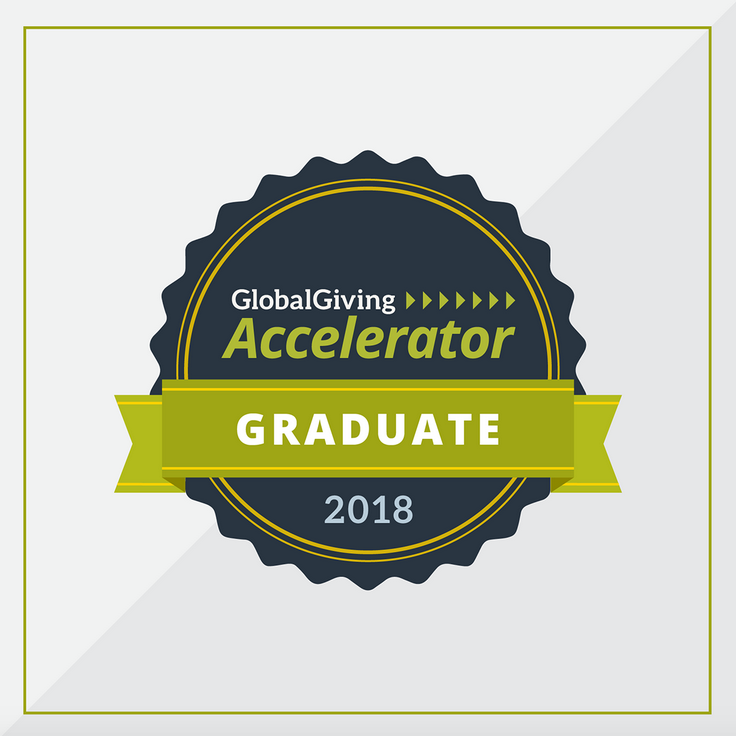 (July 6, 2018) YouMeWe NPO announced today that they have graduated from the GlobalGiving Accelerator program, gaining entry into the GlobalGiving marketplace and becoming a recognized partner of GlobalGiving. As part of the Accelerator, YouMeWe NPO successfully raised $5,520 from 63 unique individual donors to support their project, "Digital Citizens." "We're thrilled to have YouMeWe NPO as part of our community. YouMeWe NPO has met our rigorous vetting standards for trust and community support, and we're committed to providing tools, training, and support as they learn, grow and become more effective," said Mari Kuraishi, President and Co-Founder of GlobalGiving. "GlobalGiving donors value the opportunity to support nonprofits like YouMeWe NPO, knowing that they'll get regular updates about how their donations are put to work." "Starting with career assessment tests for the future, we have several programs where the children living in group homes in Japan can choose to sign up & pursue the skills we are helping them with. 1) NightZooKeeper English training which is a game and online 2) Helping connect children with elderly to teach them ICT Skills (how to Skype, how to use a smart phone and order online as career training 3) Train them to be Japanese language instructors for the future and 4) Robotics courses & coding. ", said Michael Clemons, project leader at YouMeWe NPO. "Visit our project, 'Digital Citizens' to learn how even $10 can make a difference: http://goto.gg/33595. We're $4,480 away from our overall goal of $10,000." OUR MISSION.Our primary mission is to help children growing up in institutionalized homes prepare for life outside the home once they reach the age of 18. We offer support programs that increase a child's opportunity to become a productive and financially independent young adult in their community. This means helping kids develop and hone critical skills such as language, writing, digital literacy, etc., and ultimately increase confidence levels that can lead to new opportunities and choices in the future. Providing tutoring support, internship opportunities, as well as guidance on university/technical school options will offer children another critical layer of support as they start to make plans for their future. Developed skill sets, solid communication abilities, and a thorough understanding of their options will help set kids on the right path towards successful independence. This is no easy task for any child, but it can prove especially challenging for kids without continual 1:1 attention. It is our hope that by providing educational and mentoring-based support, we will be improving their overall chances.